Alba is eleven years old and terribly shy. She has great difficulty standing up for herself among the precocious girls in her class, who talk like little adults about relationships but keep making fun of Alba with the cruelty of children. The fact that she gets nosebleeds at inconvenient moments doesn’t help. To make matters worse, when her ailing mother is hospitalised she is dumped with her eccentric father Igor, who she never knew and of whom she is very ashamed. Very slowly and cautiously, the father and daughter get to know each other. 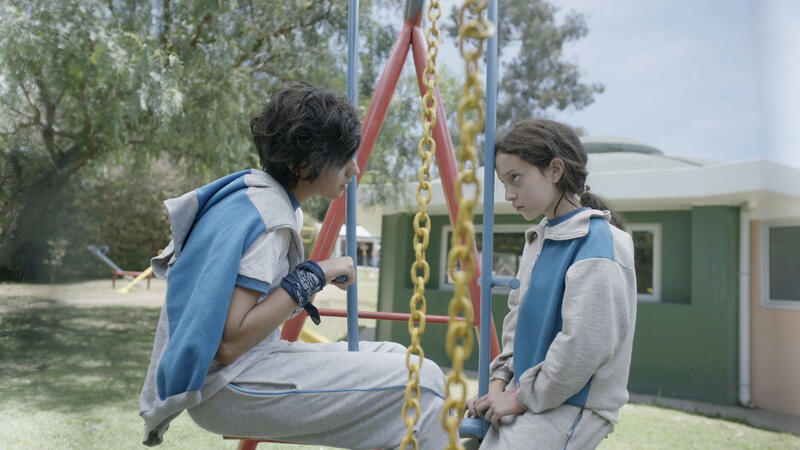 Alba is a coming-of-age film that is both heart-rending and unsentimental. 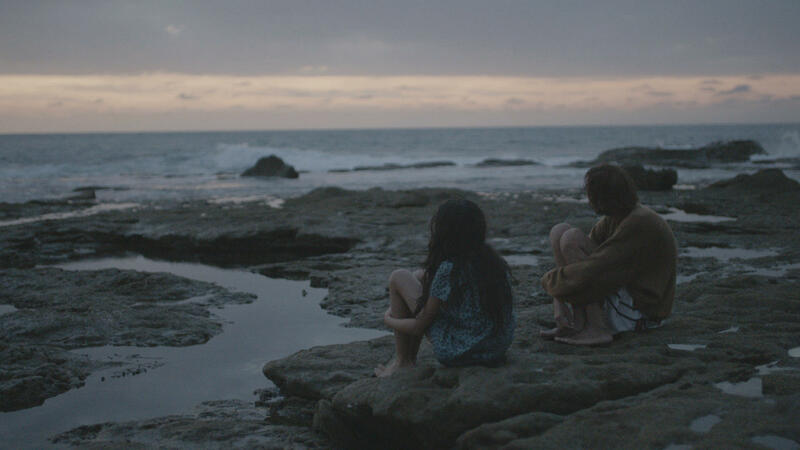 It’s striking that such a mature and powerful debut comes from Ecuador, the country that until the beginning of this century had only made one film a year. Young leading actress Macarena Arias is one to keep an eye on. She manages to use a minimum of dialogue to devastating effect. Winner Lions Film Award 2016. Miller wrote this delicate love story before shooting her debut (Vete más lejos, Alicia, Tiger Awards Competition 2011). Miles from anywhere, a young couple enjoy freedom and each other as if in paradise, unassailable and satisfied. Until the world forces itself on them, just like the apple once did. 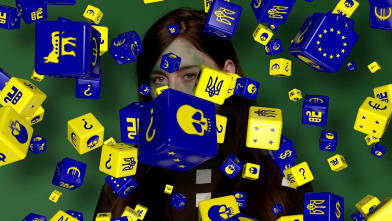 This documentary by the Dutch design and research studio Metahaven emphatically argues that the Internet has become a disruptive geopolitical super weapon. The Sprawl is potent propaganda about propaganda, an unbroken digital scream and a paranoid trip of ones and zeroes. An empty palace symbolises Italy's faded glory. 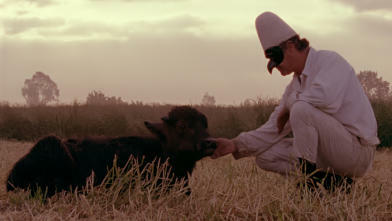 The fictional clown Pulcinella comes across the real-life Tommaso, self-appointed guardian angel of the palace. A finely filmed mix of poetic fiction and essayist documentary, with a leading role for the Italian landscape - beautiful in decay.